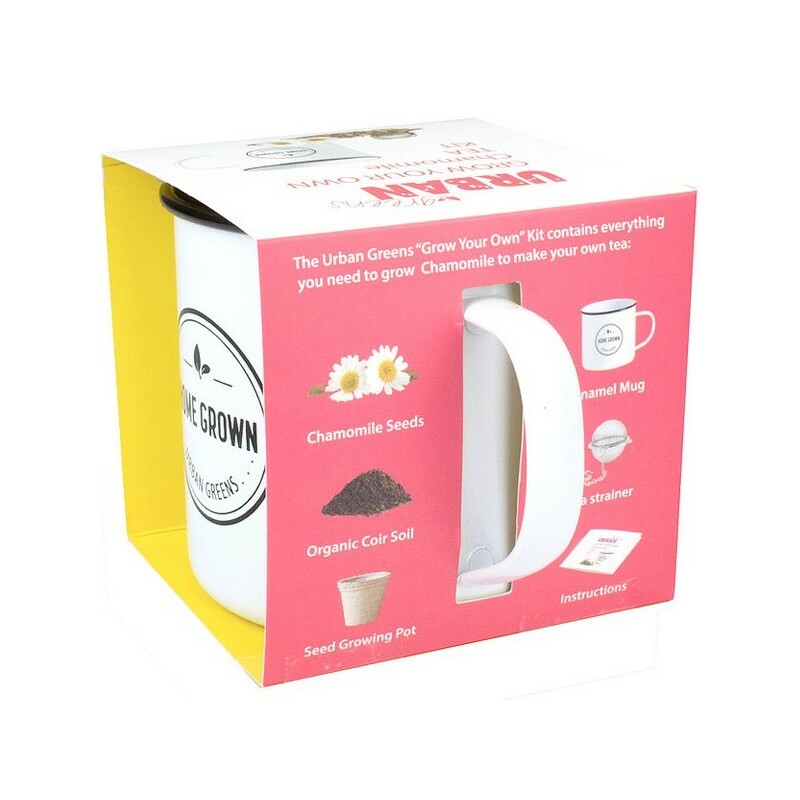 Grow your own cup of herbal tea with this specially designed kit. 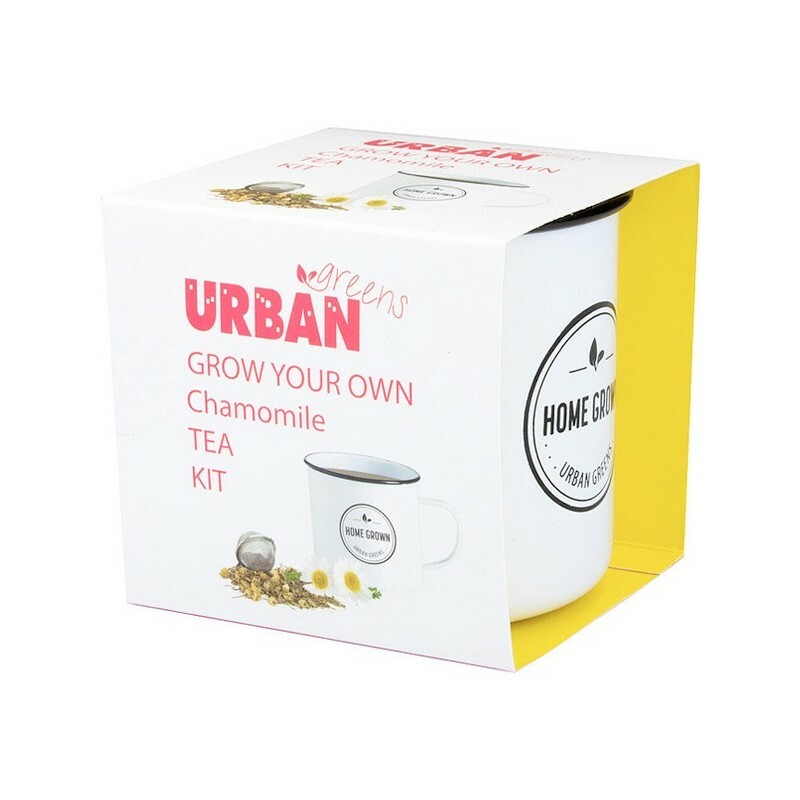 Included is everything you need to grow a cup of chamomile tea! 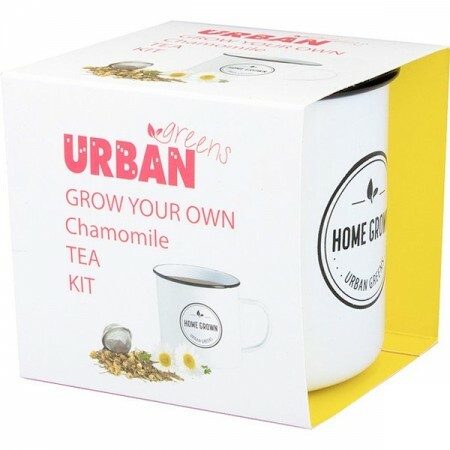 Inside you'll find chamomile seeds, organic soil, a seed growing pot, instructions, a tea strainer and an enamel mug to drink your home grown tea with. Get back to basics and grow your own instead of buy packaged products. Made in Australia with Australian seeds. 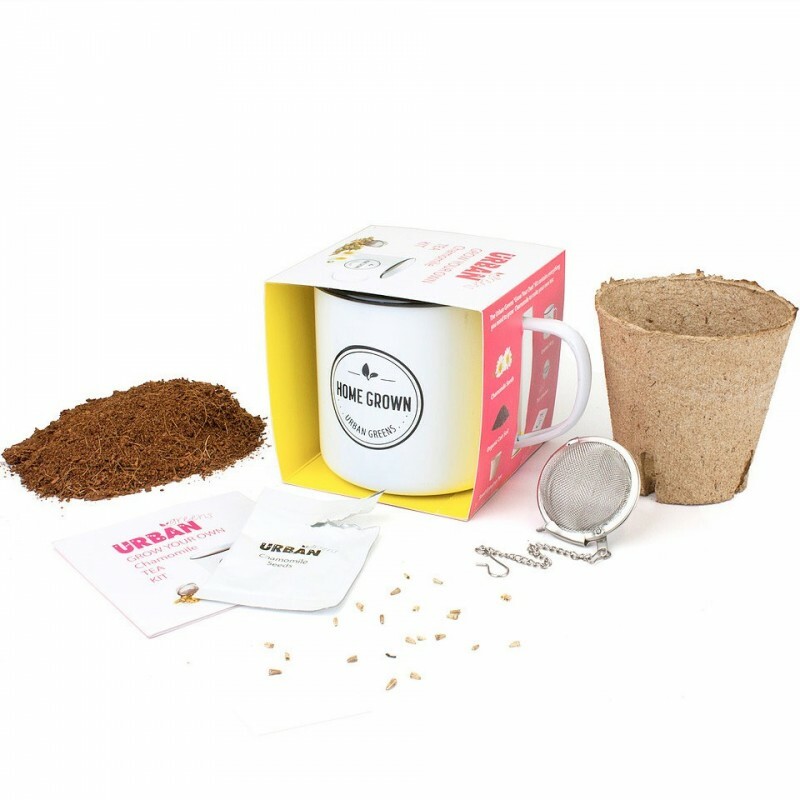 9 x 9cm mug, plus chamomile seeds, paper seedling pot, organic coir soil, stainless steel tea strainer and instruction booklet. Browse our other seed varieties.